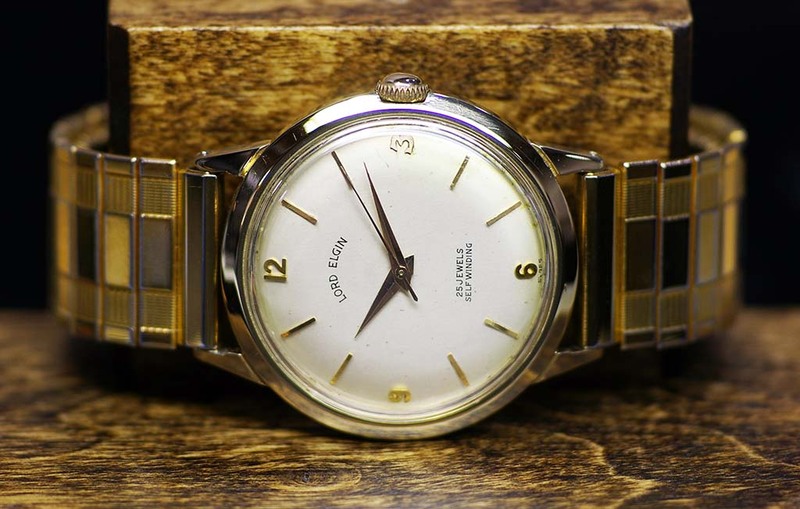 Service of a 1964 solid 14K Elgin 884 25 Jewel Automatic watch. 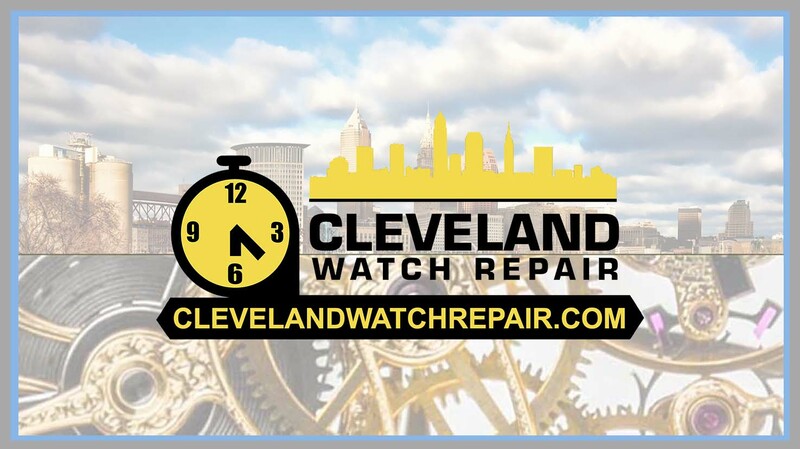 The watch needed an overhaul and a replacement cannon pinion. The hands were binding together and needed adjustment. The case was hand polished to preserve the inscription on the back of the watch and the gold content. 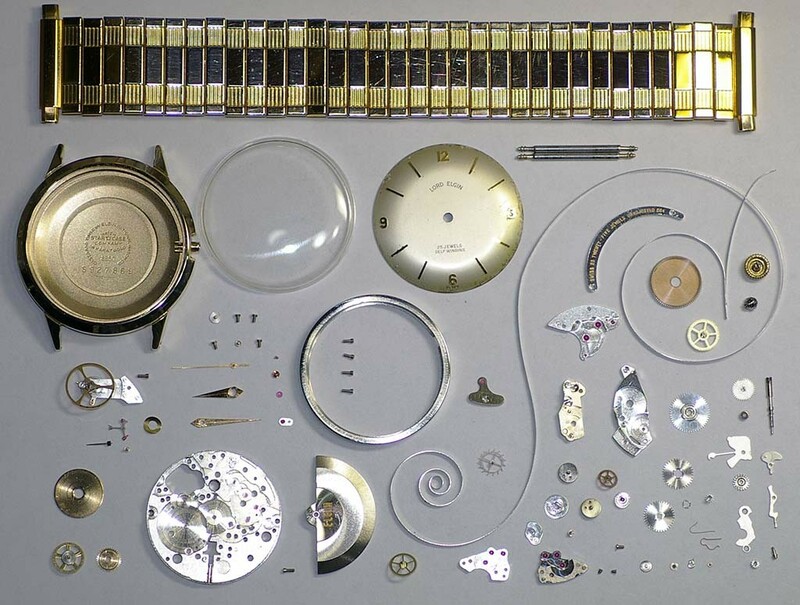 The watch was placed on extended testing. Service complete.